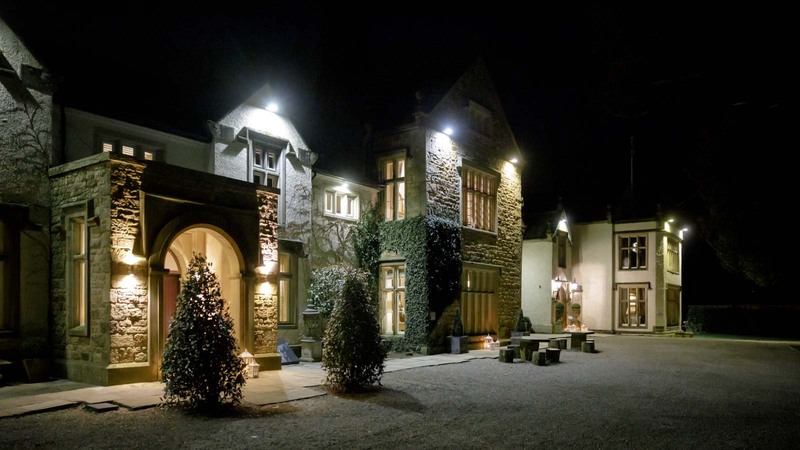 I’m well known throughout the North West and this was my second time at the beautiful and relaxed Mitton Hall in the Ribble Valley. 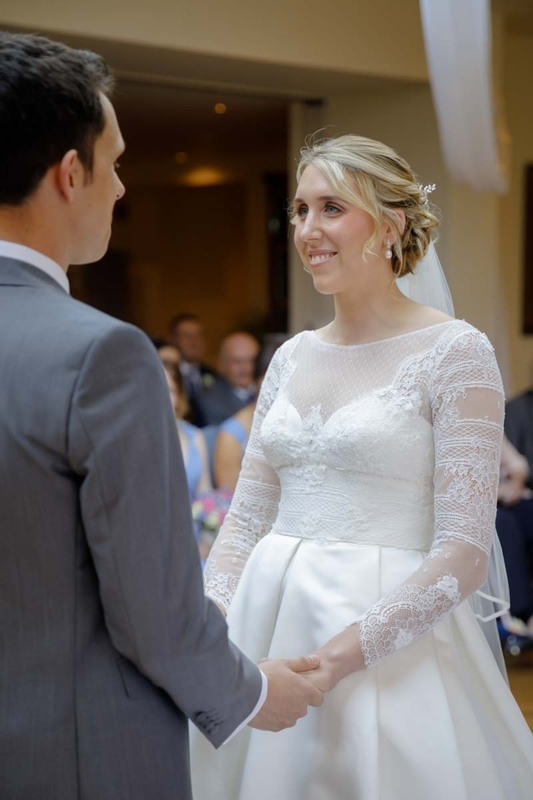 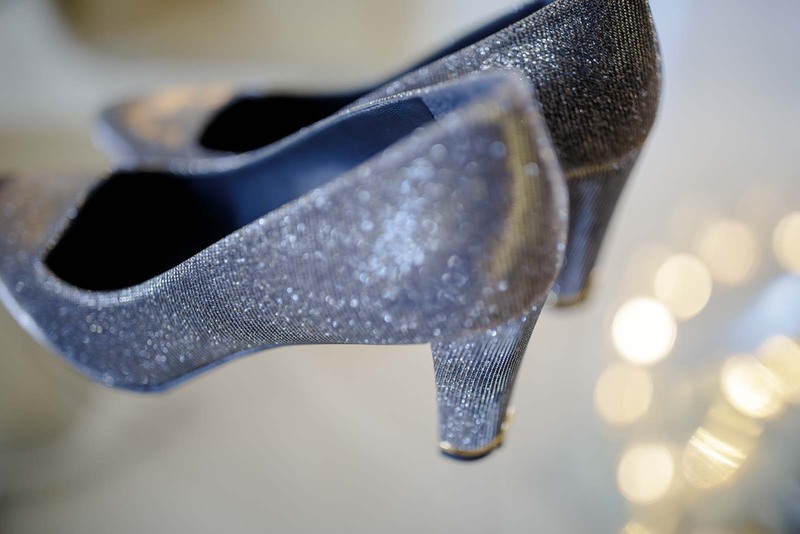 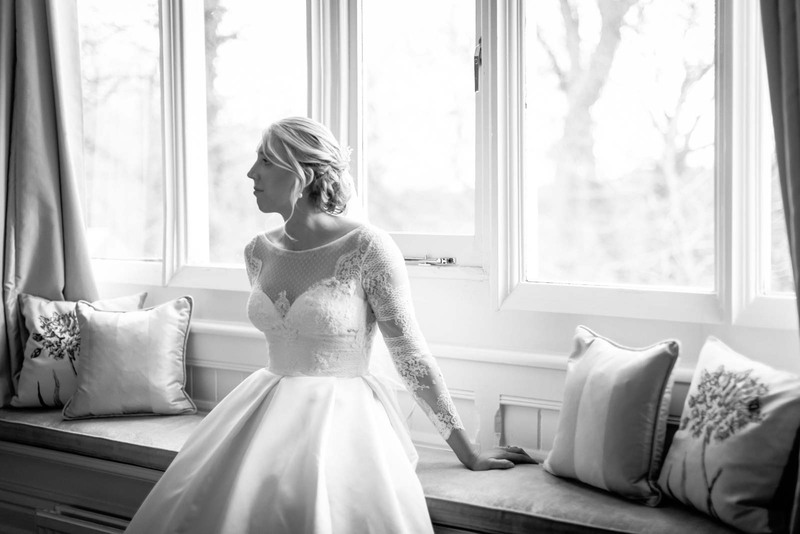 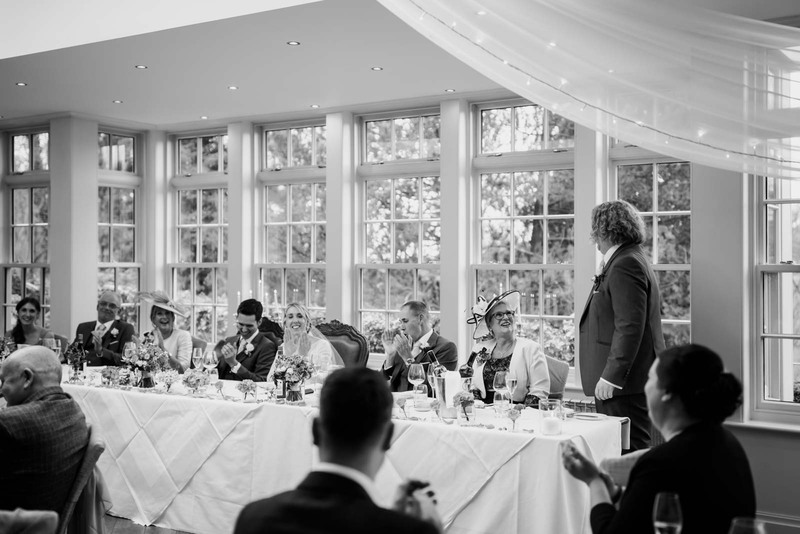 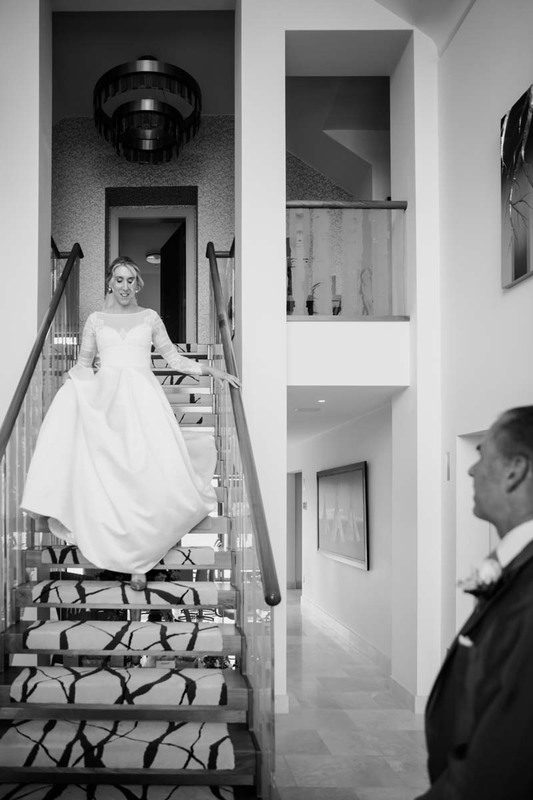 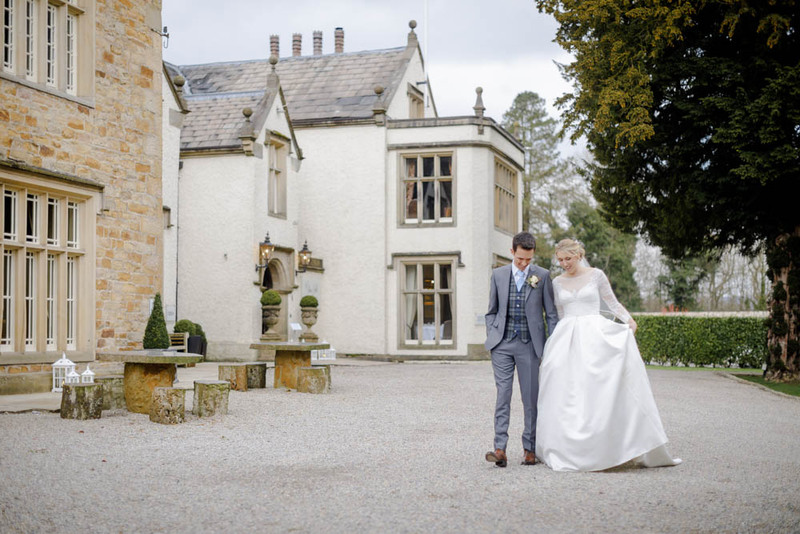 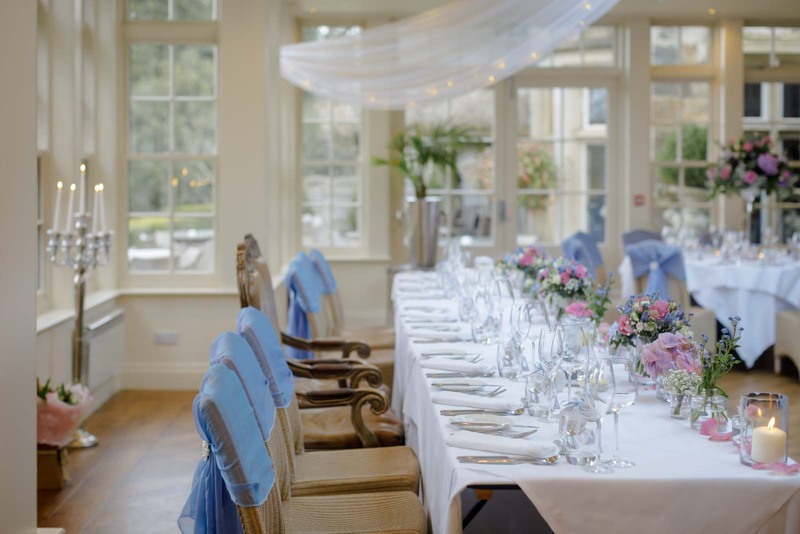 Your wedding day at Mitton Hall will be incredible from start to finish, as you prepare, take your marriage vows and through to your first dance. 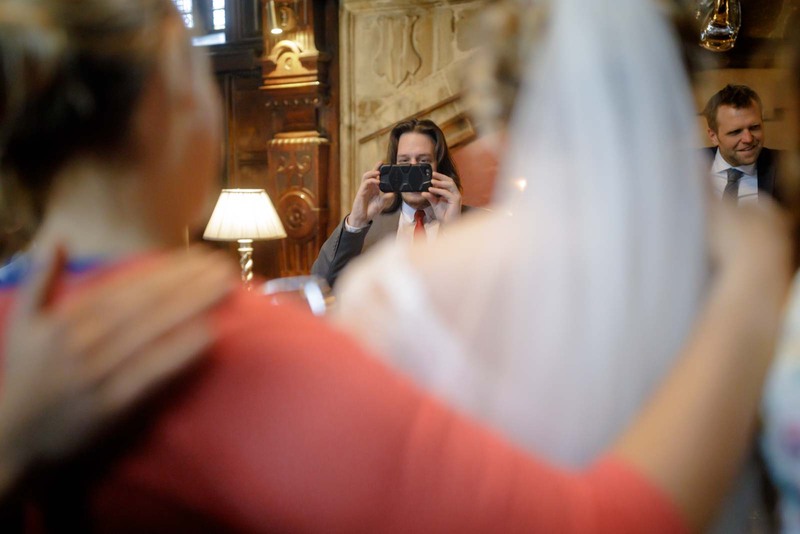 You’ve chosen a beautiful wedding venue and my natural documentary style will complement this while ensuring that you and your guests enjoy your wedding day without feeling like your day is taken over by photography. 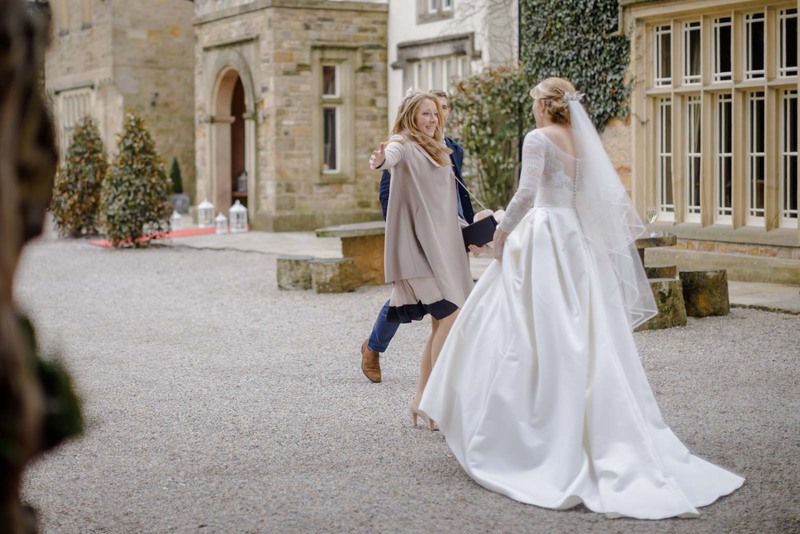 I was the wedding photographer for Jo’s friend and it was nice to meet their friends and family once again, this time at Mitton Hall. 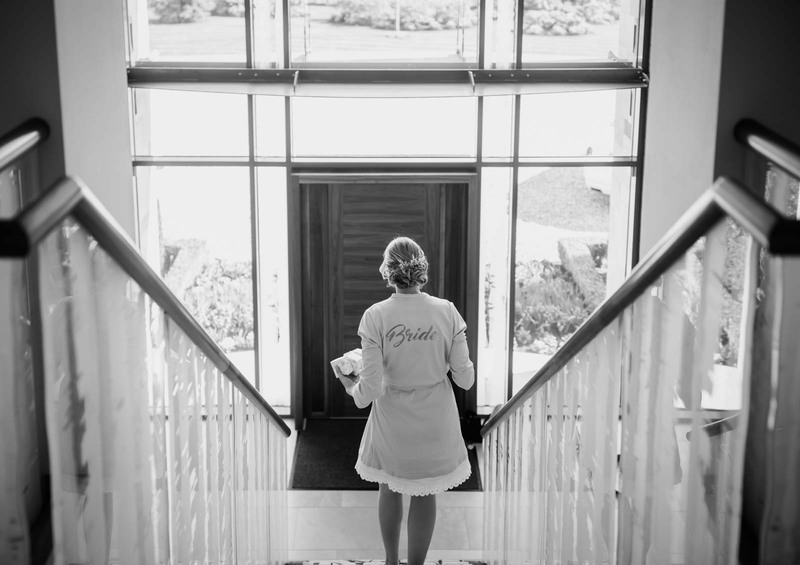 Jo began her day at the family home with her bridesmaids and family. 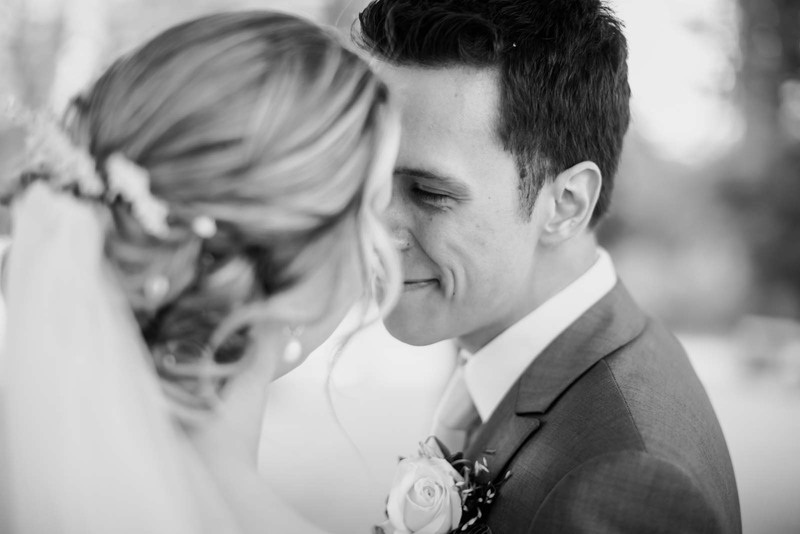 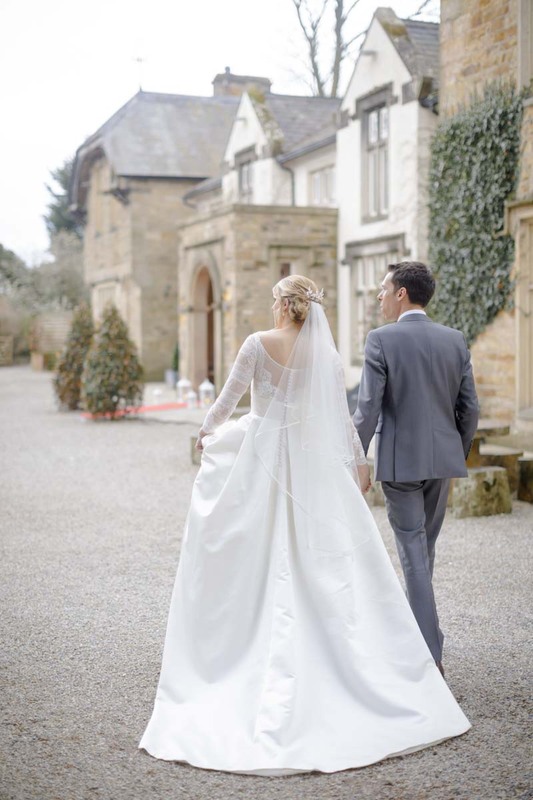 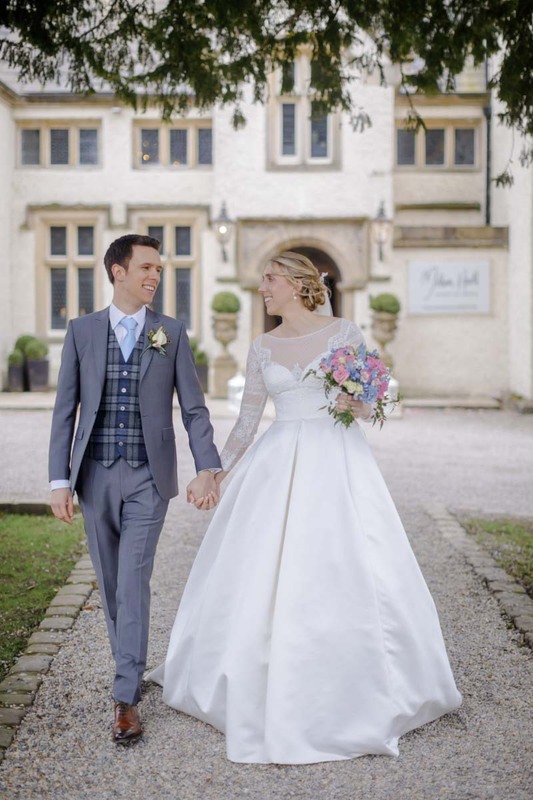 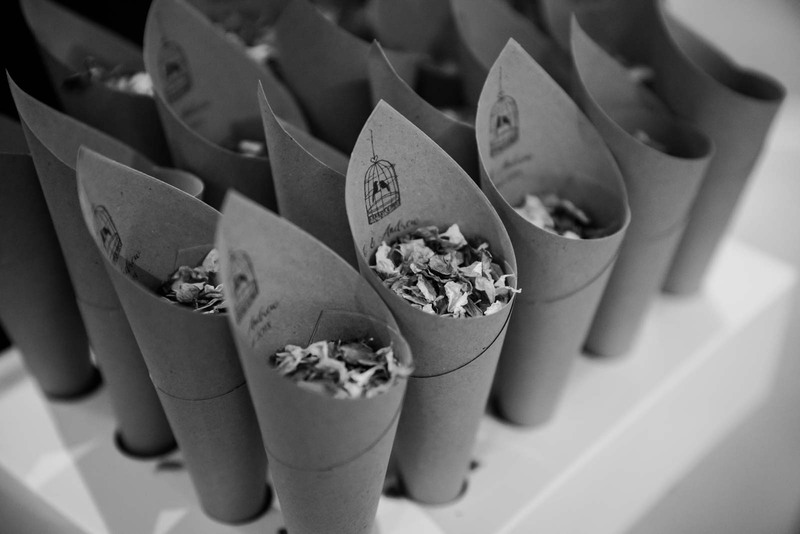 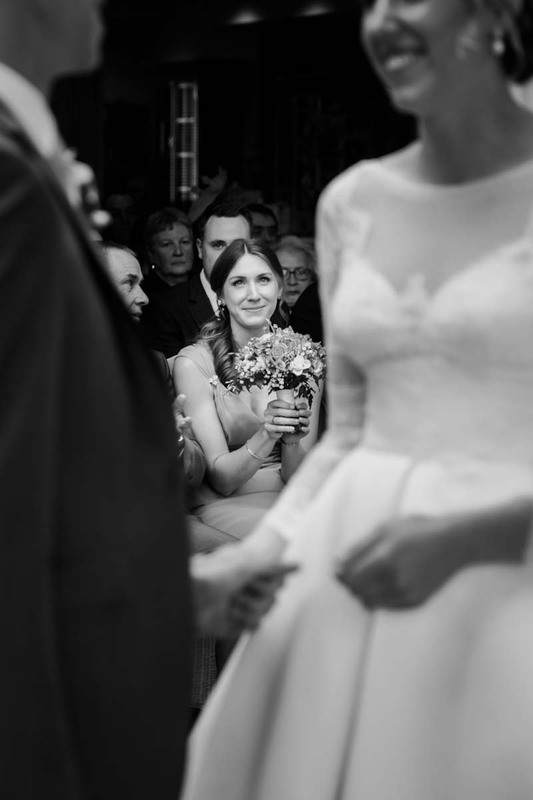 Soon it was time to make their way to Mitton Hall for an incredibly happy ceremony. 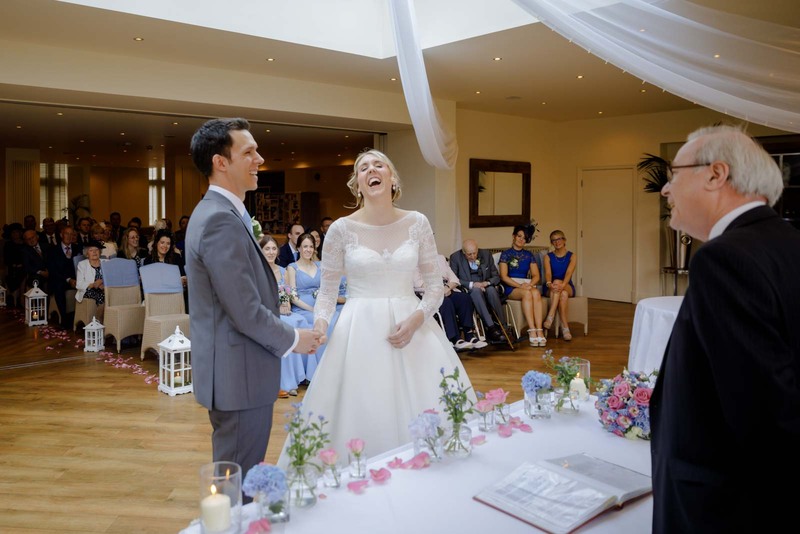 After confetti, their afternoon reception was full of smiles before the wedding breakfast. 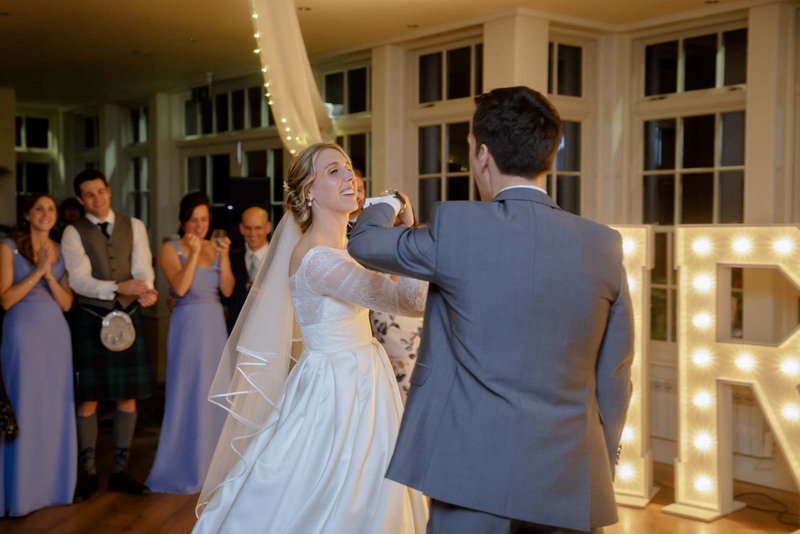 After a fun set of speeches, they completed the final official duties of cutting the cake and first dance before partying the night away. 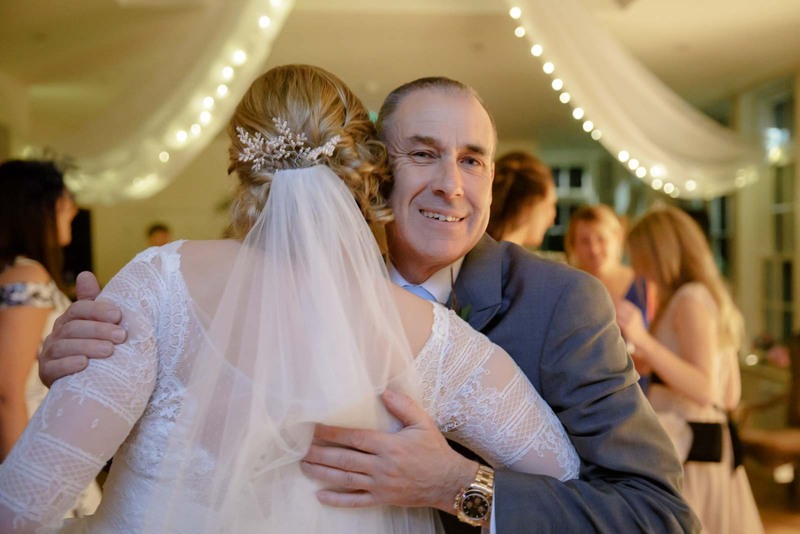 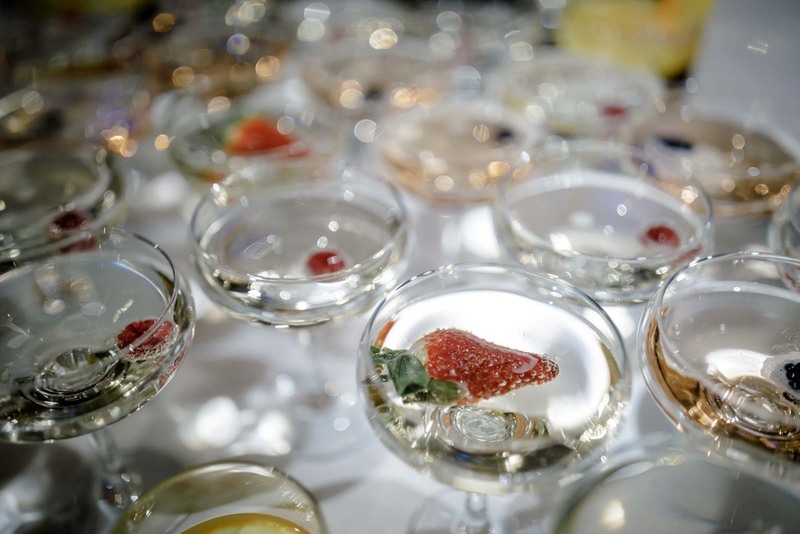 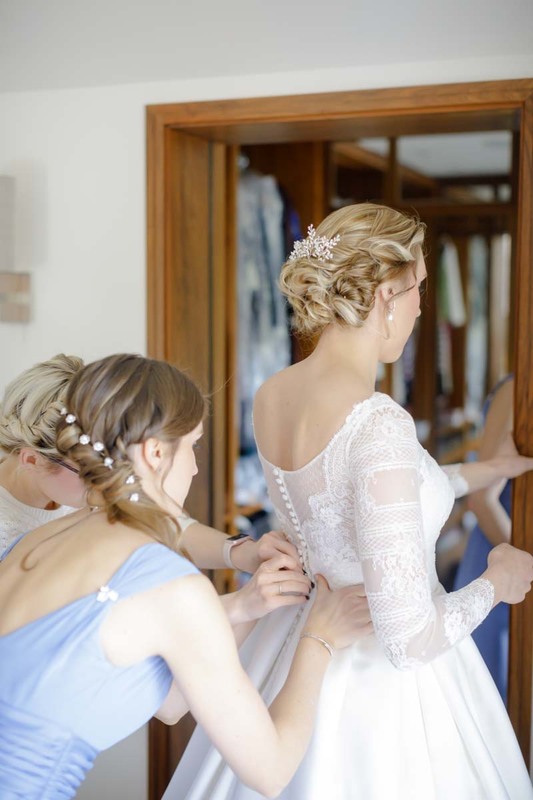 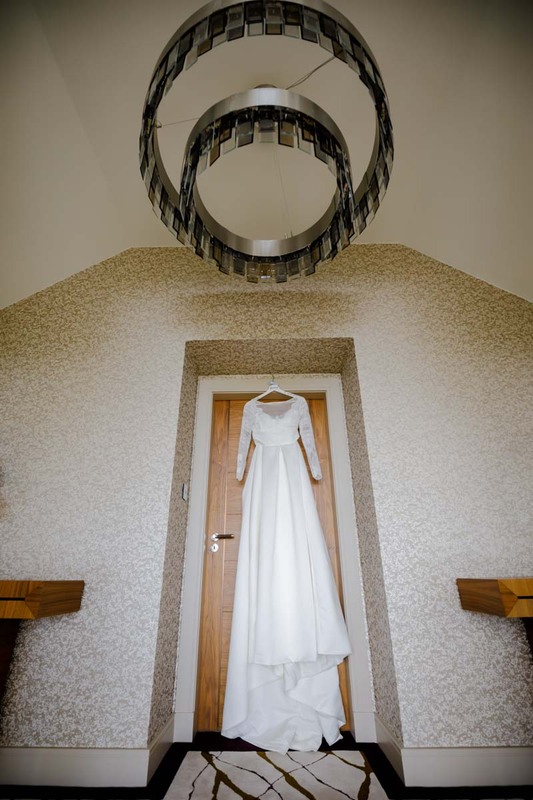 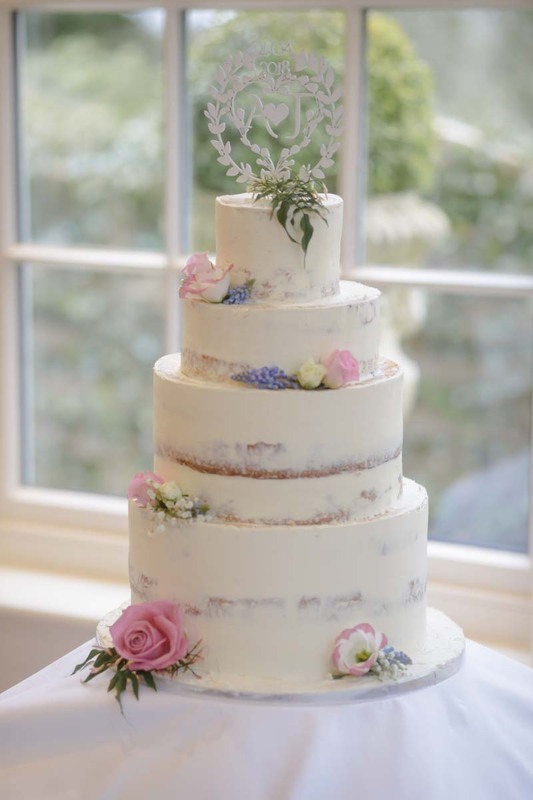 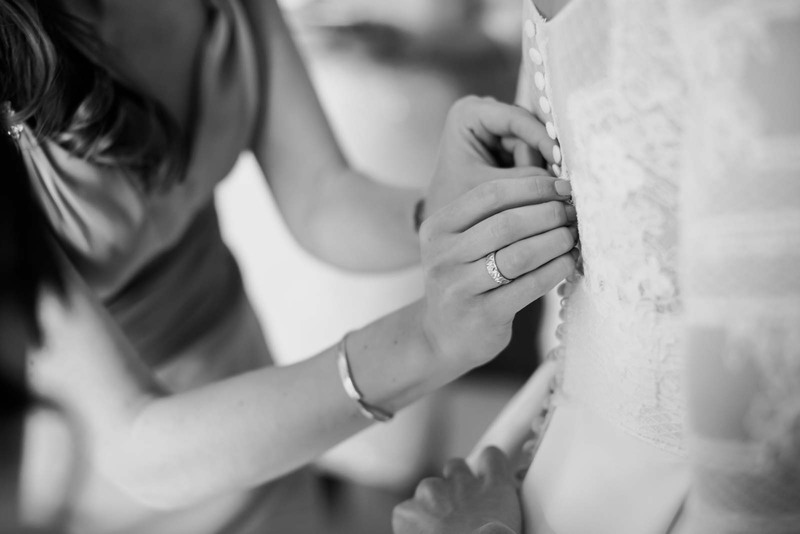 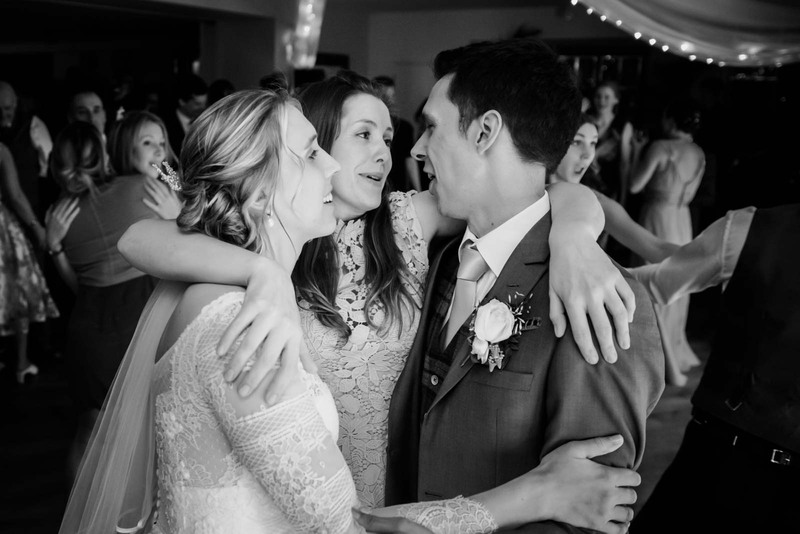 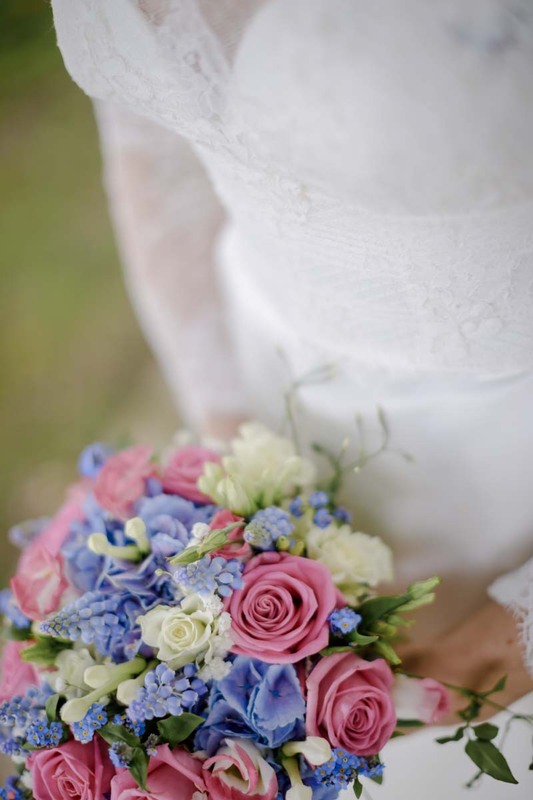 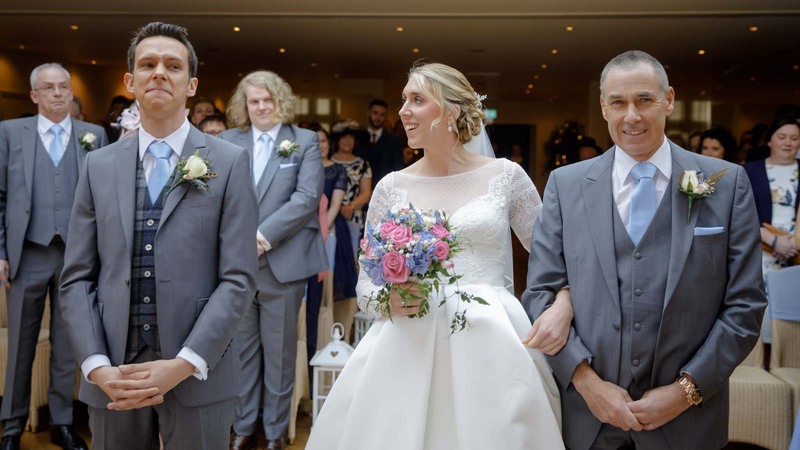 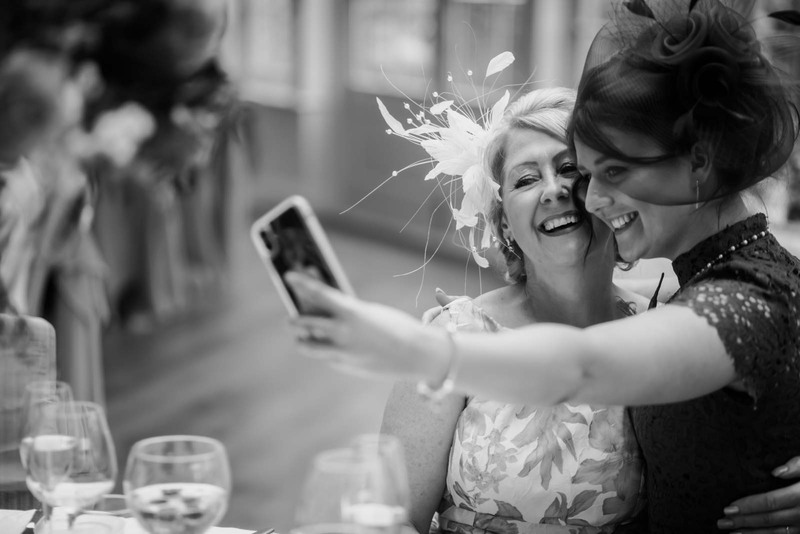 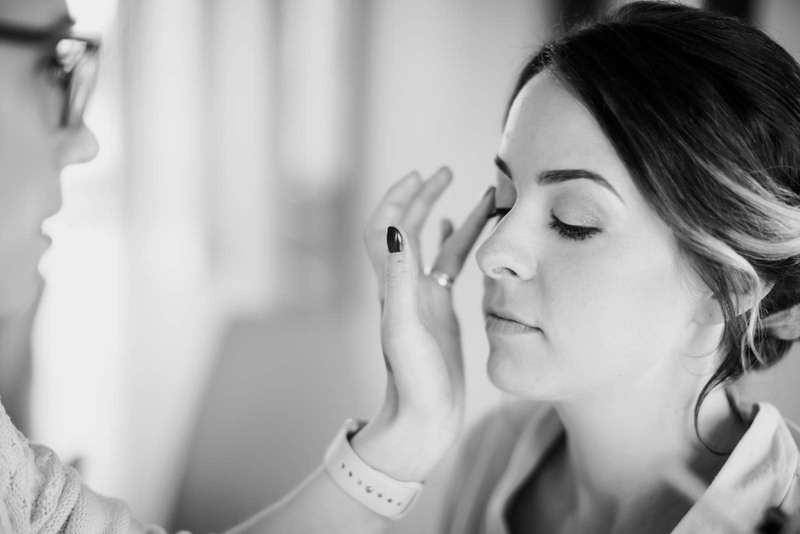 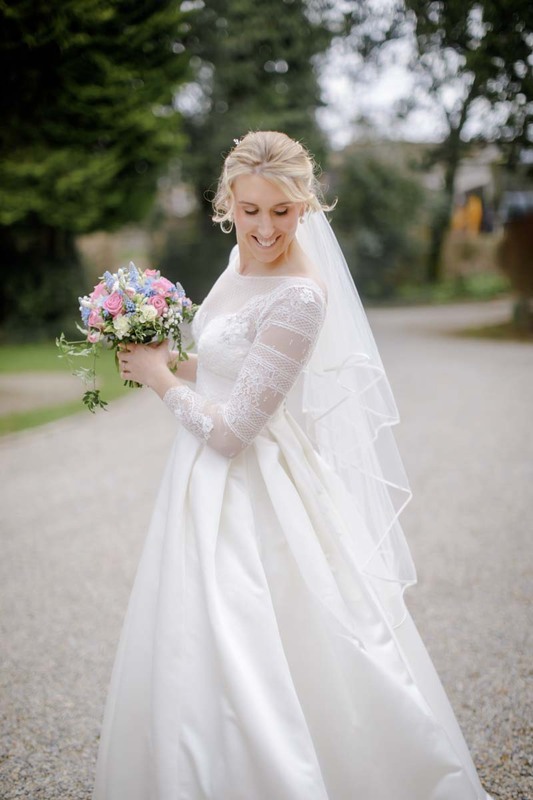 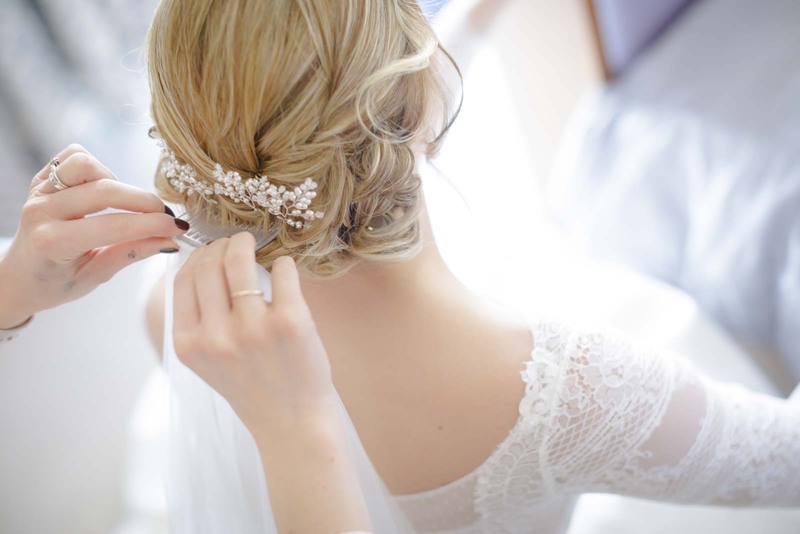 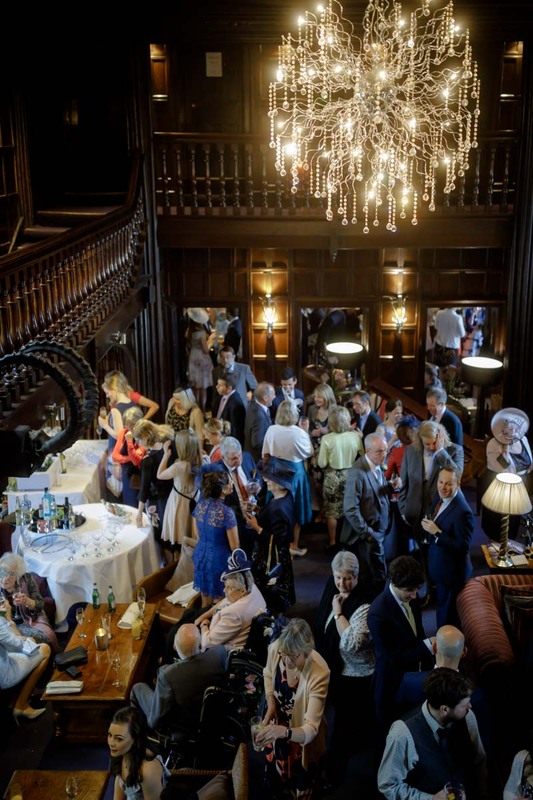 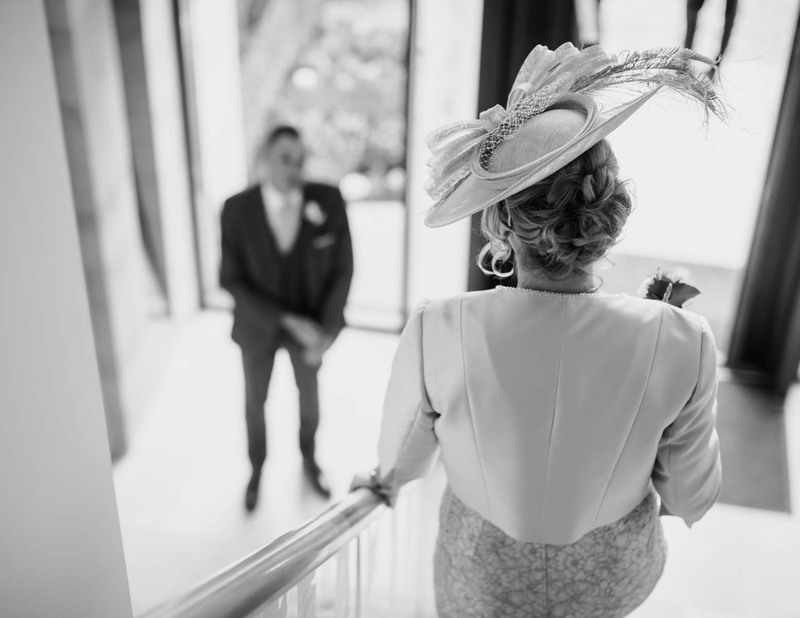 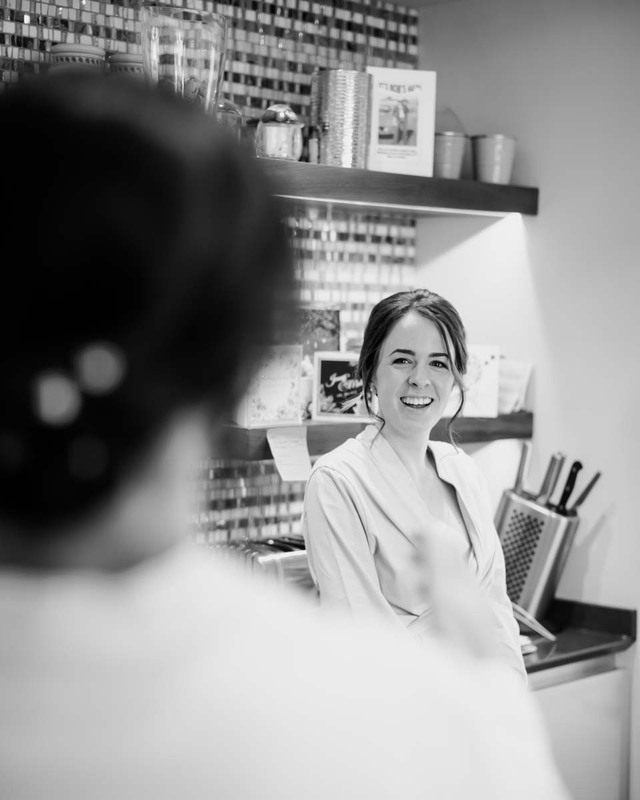 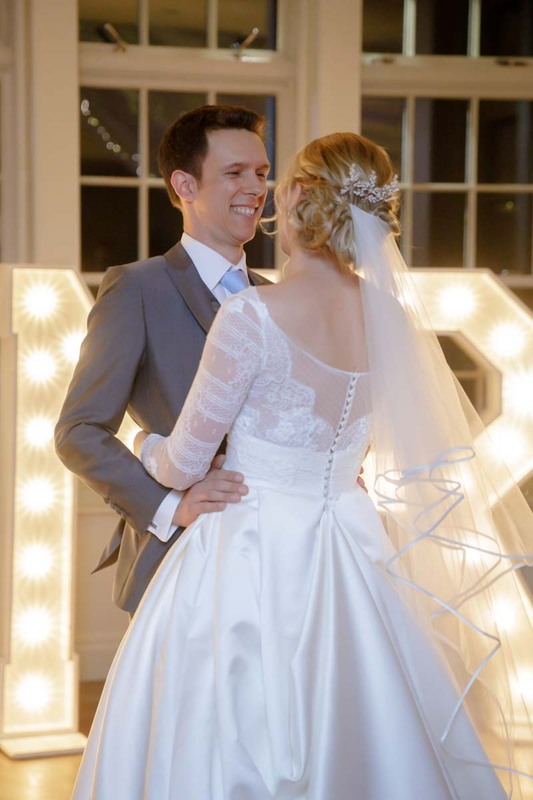 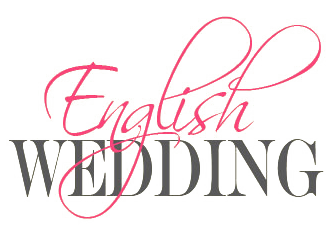 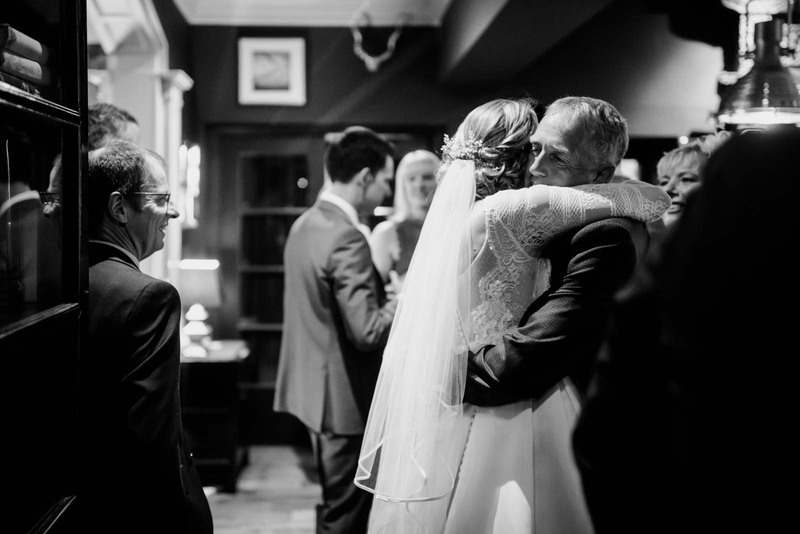 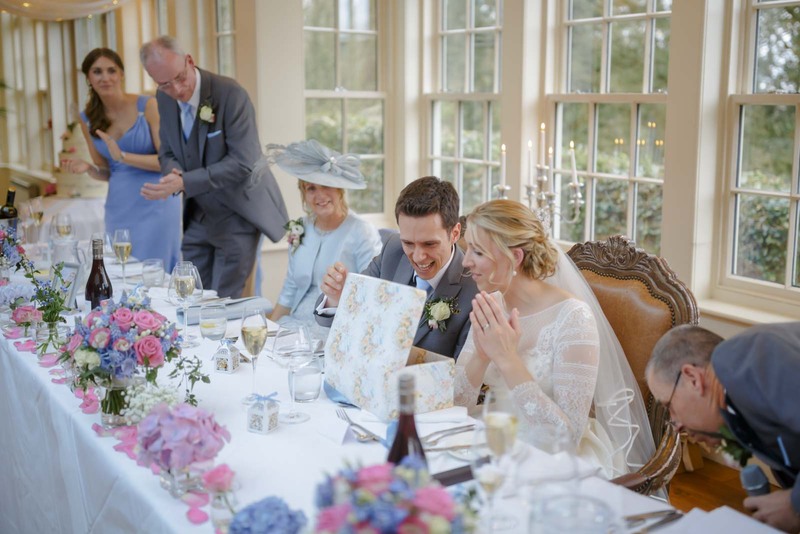 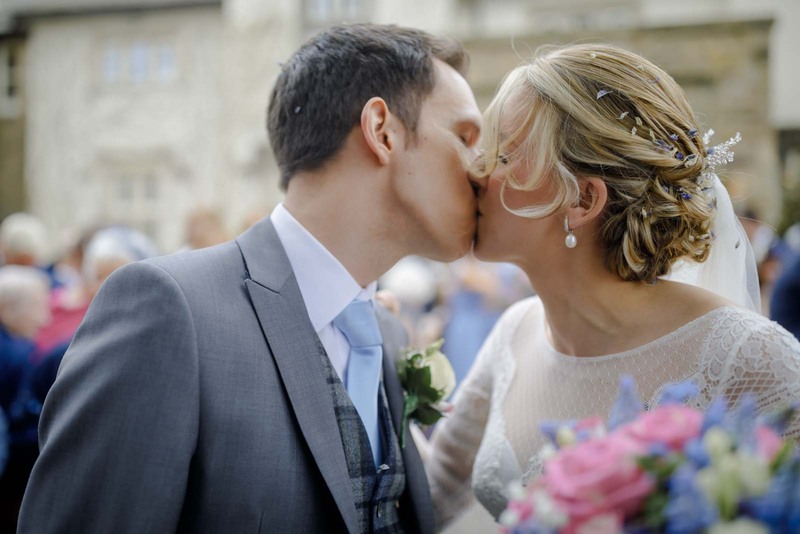 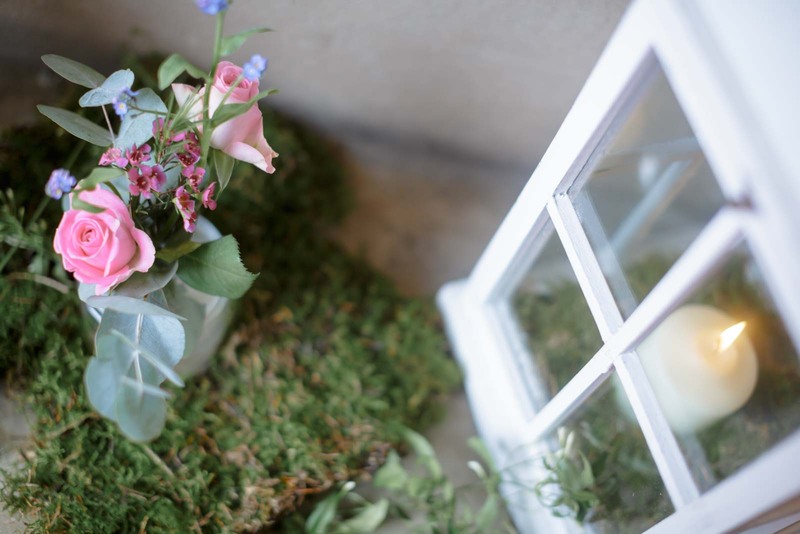 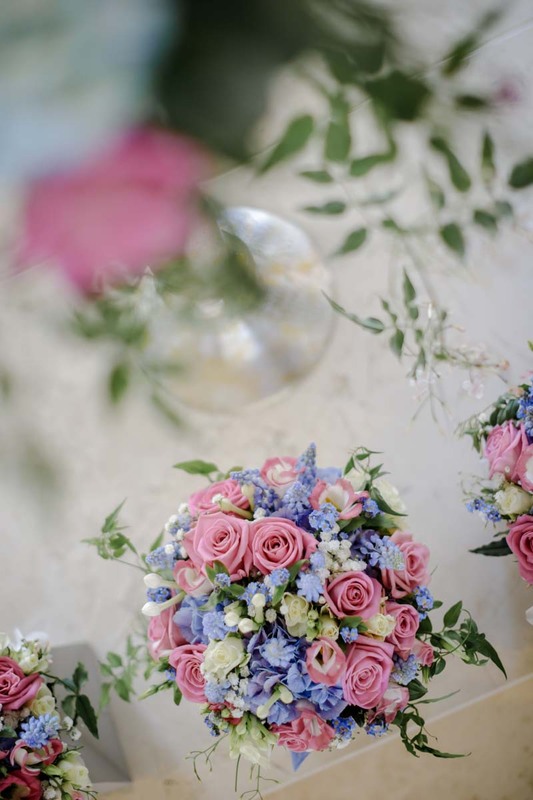 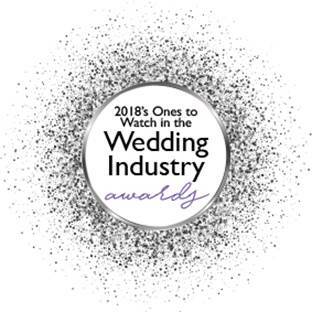 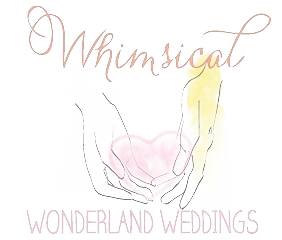 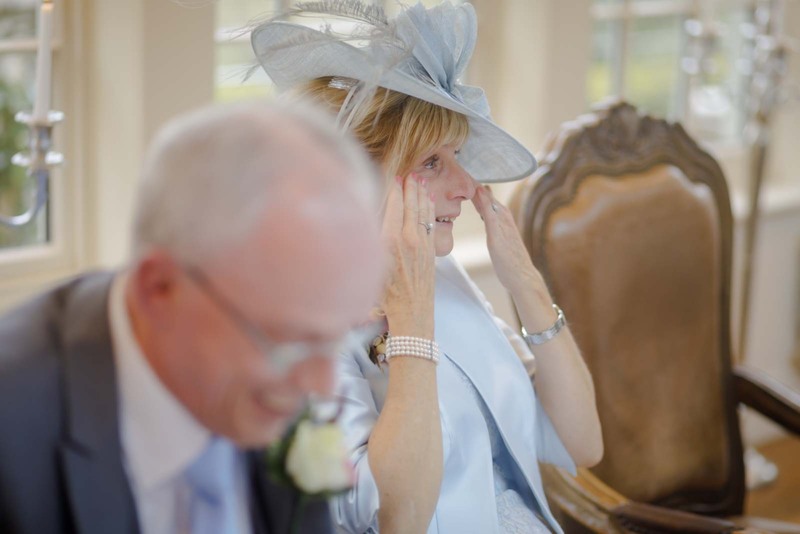 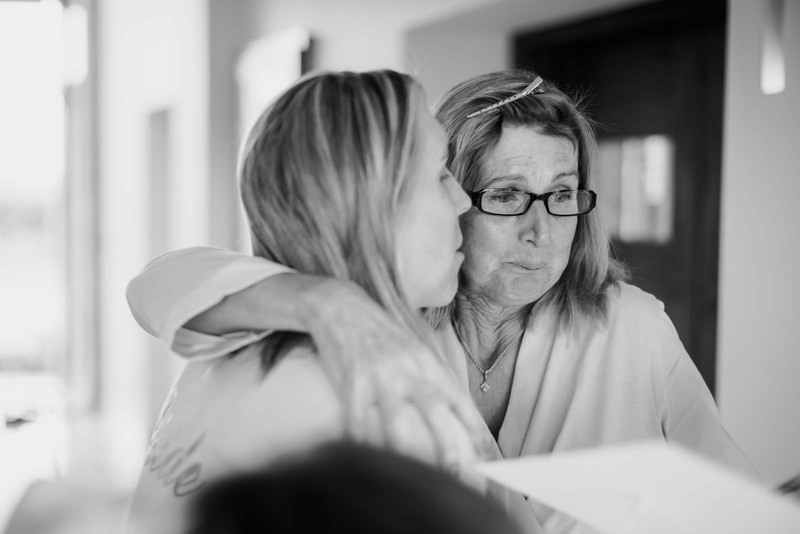 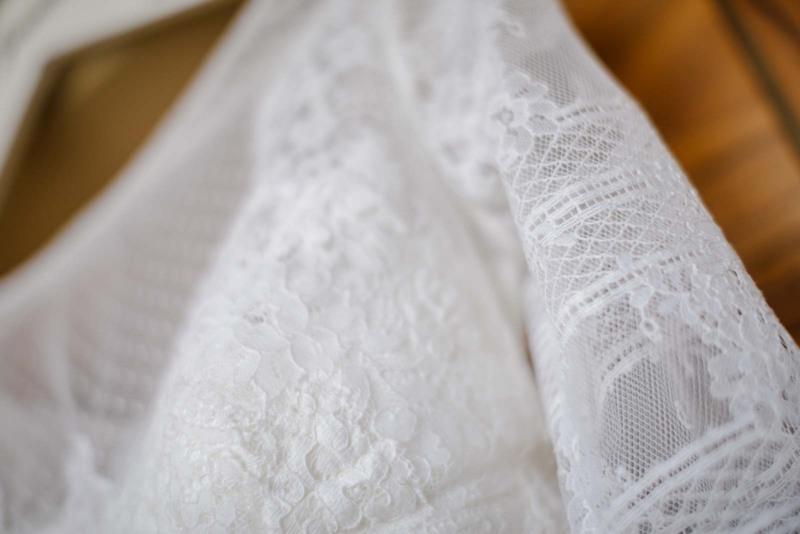 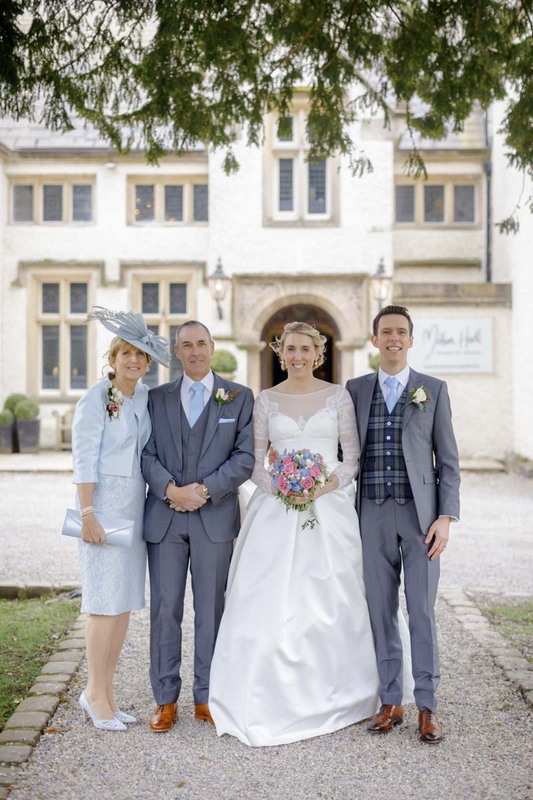 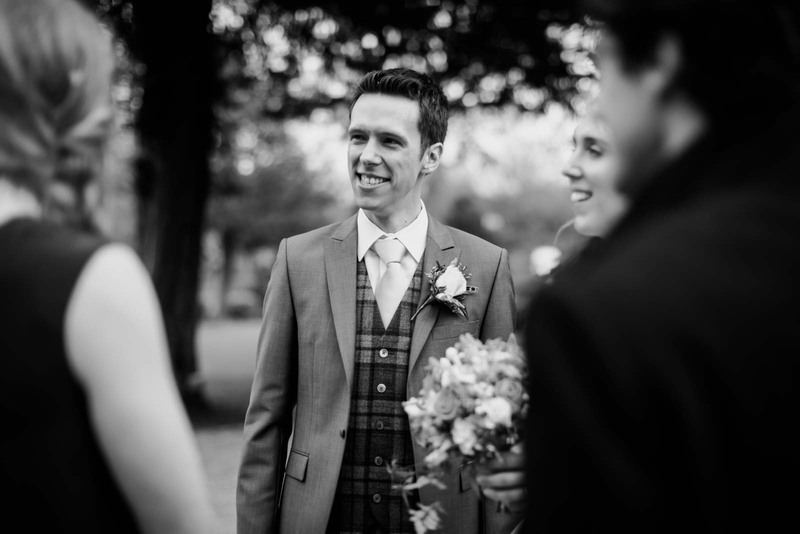 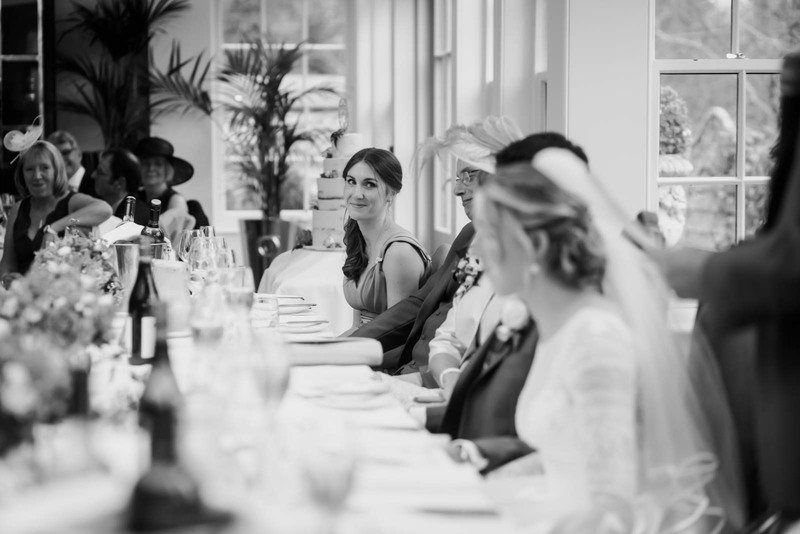 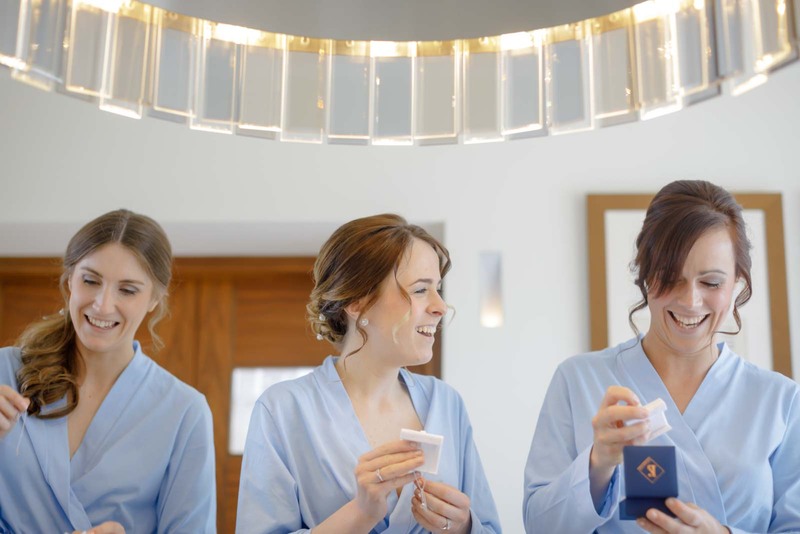 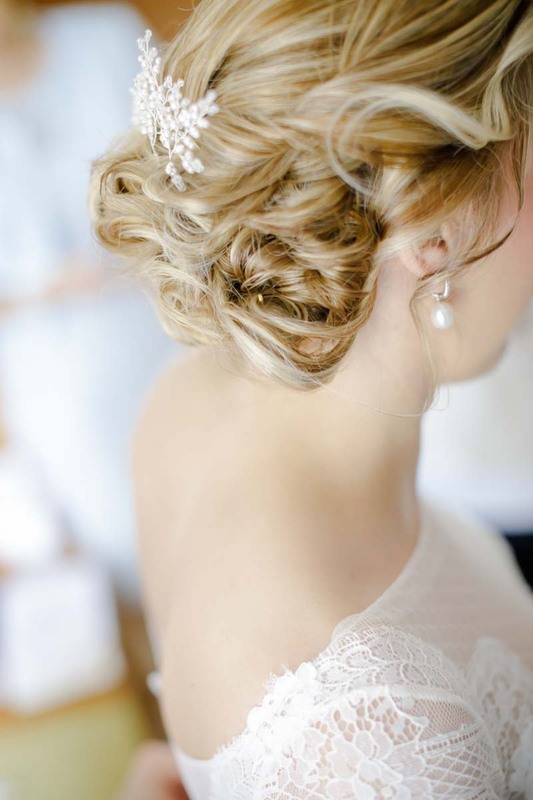 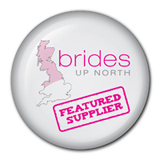 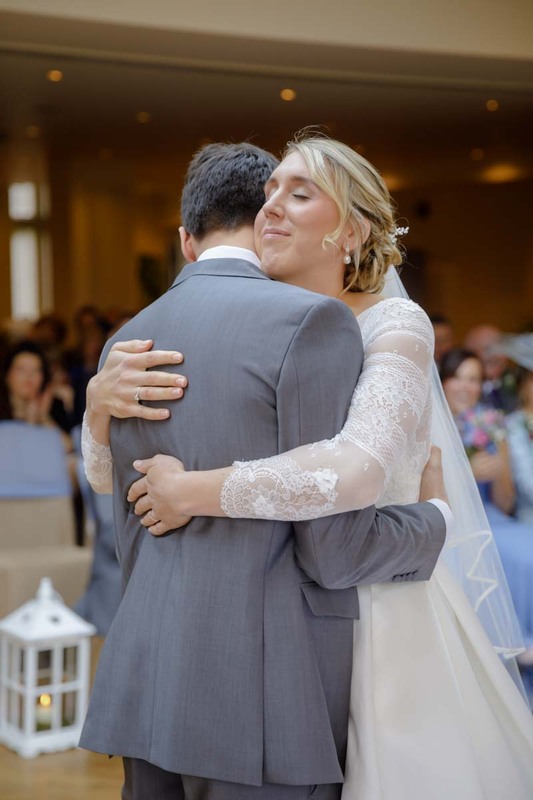 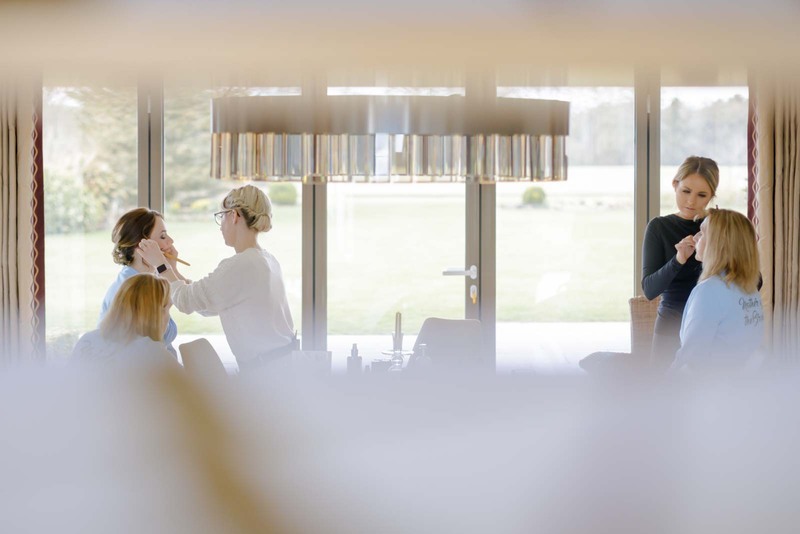 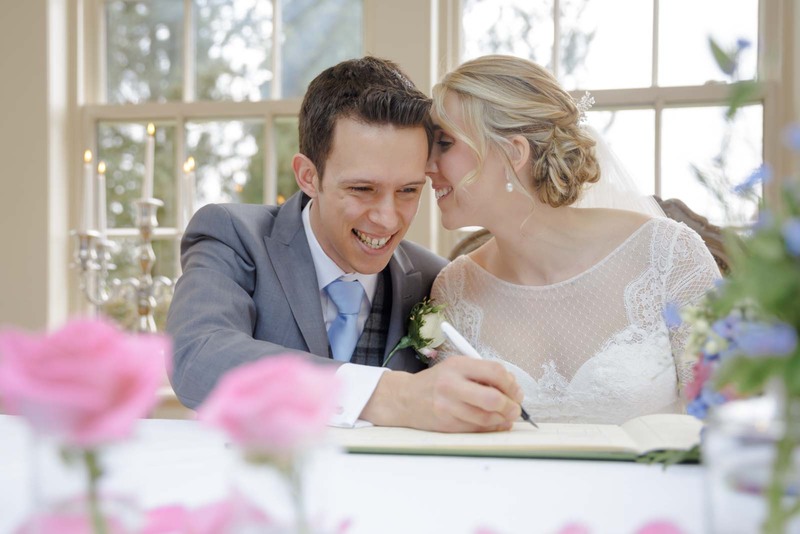 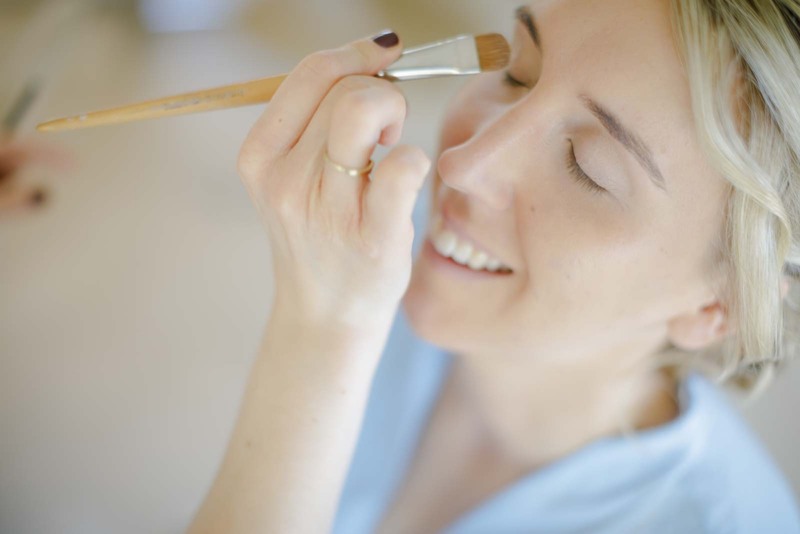 “On the wedding day itself, Phil was punctual and calm, and quietly got on with his work whilst we got ready. 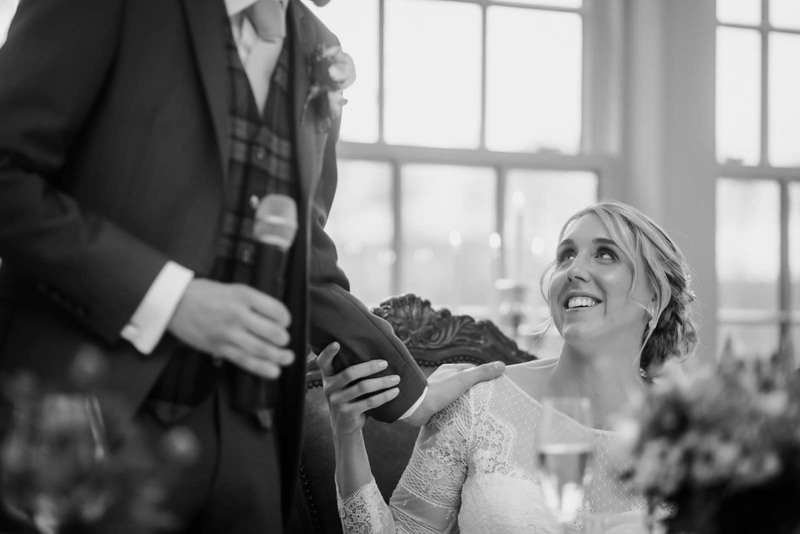 Myself and my husband are not the most comfortable in front of the camera, but we love the couple shots Phil has achieved, and the time taken to get these on the day felt quiet and intimate, and ‘time out’ from the rest of the event. 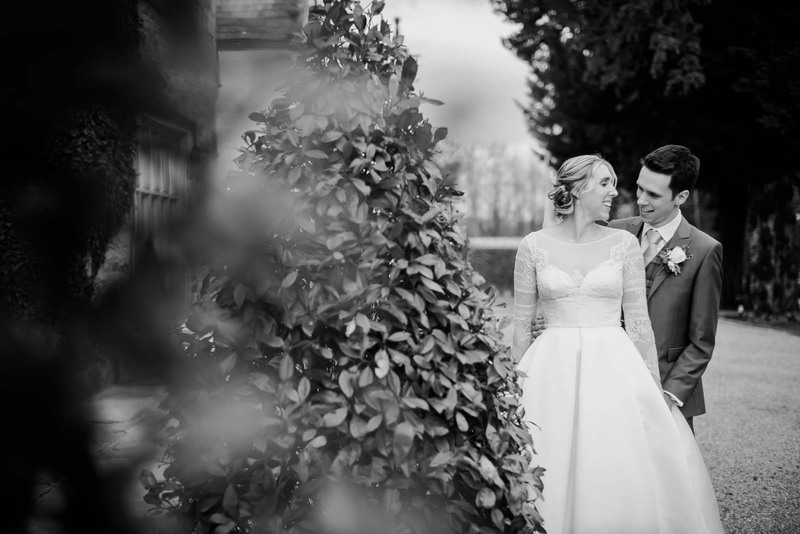 I was the wedding photographer for Jo’s friend and it was nice to meet their friends and family once again, this time at Mitton Hall. 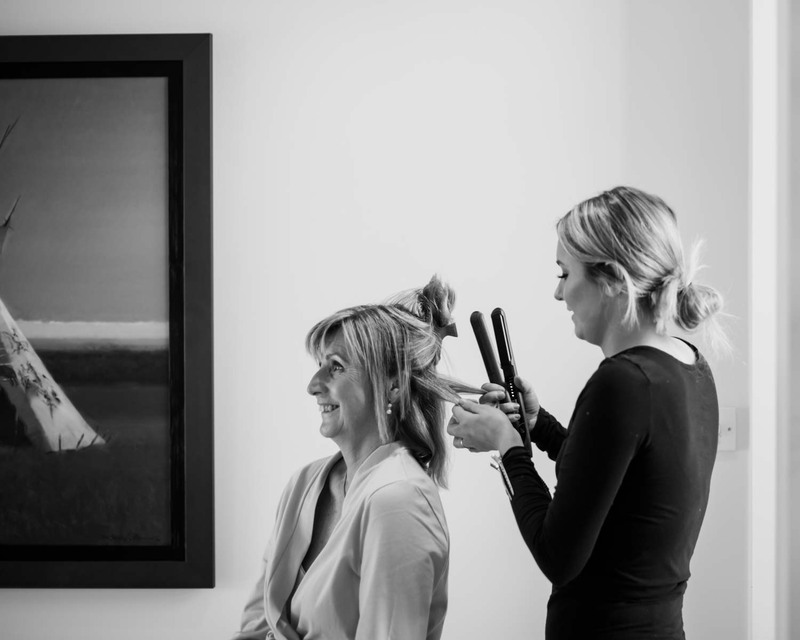 Jo began her day at the family home with her bridesmaids and family before their incredibly happy ceremony. 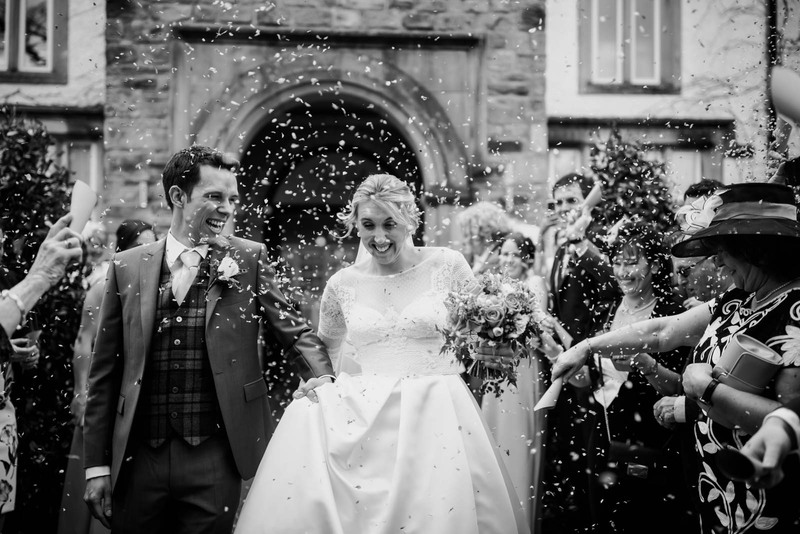 After confetti, their afternoon reception was full of smiles. 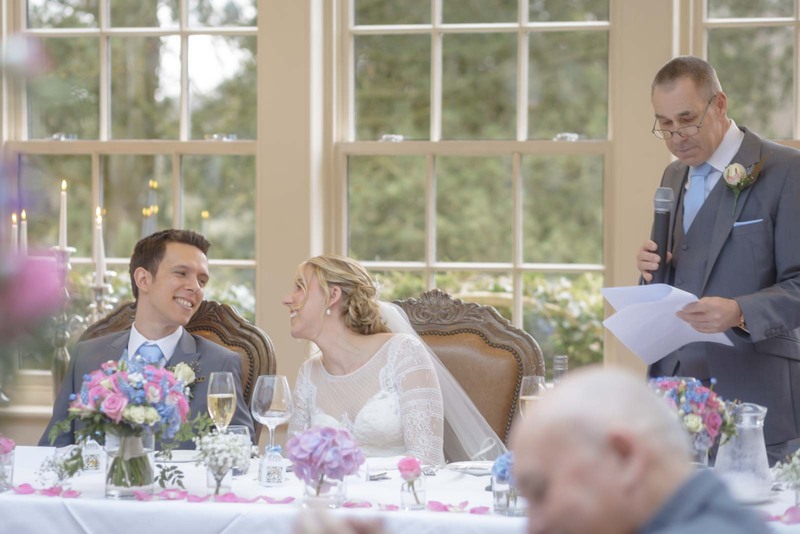 After the wedding breakfast and fun speeches, they completed the final duties of cutting the cake and first dance before partying the night away.